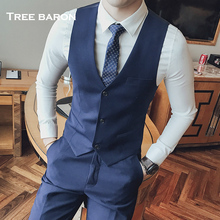 Suits, men's suits, men's three business suits, body building hotel, stripes, suits, gowns and gowns. 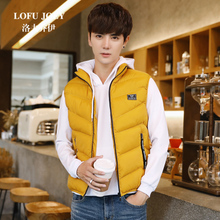 Feather cotton vest, man's autumn winter coat, youth training, Korean fashion, handsome, warm vest, vest vest. 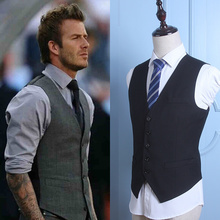 New business in spring and autumn, business suit, grey suit, vest, men's suit, vest, leisure, professional vest, men's vest. 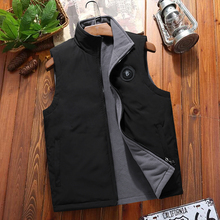 Ruipe men's suits, vest, men's code, autumn vest, business, leisure, Korean, body suit, vest.